The Magento product options are normally imported as product variations into WooCommerce. But if you have a big number of options combinations ( > 1000), WooCommerce won’t be able to manage these variations. 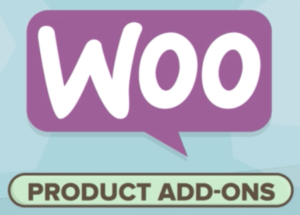 The solution is to use the WooCommerce Product Add-Ons plugin. This add-on adds the same behavior as the Magento options in WooCommerce (called product add-ons). You also need the Product Options module to import the Magento options as add-ons instead of as variations. It also requires the paid WooCommerce Product Add-Ons plugin.